BUYERS demand means YOU WIN! 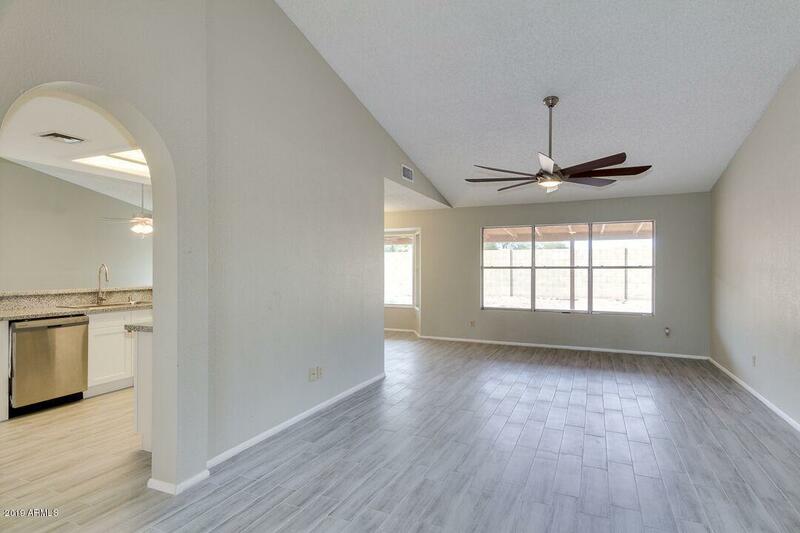 Seller remodeled the remodel to get you what you want! 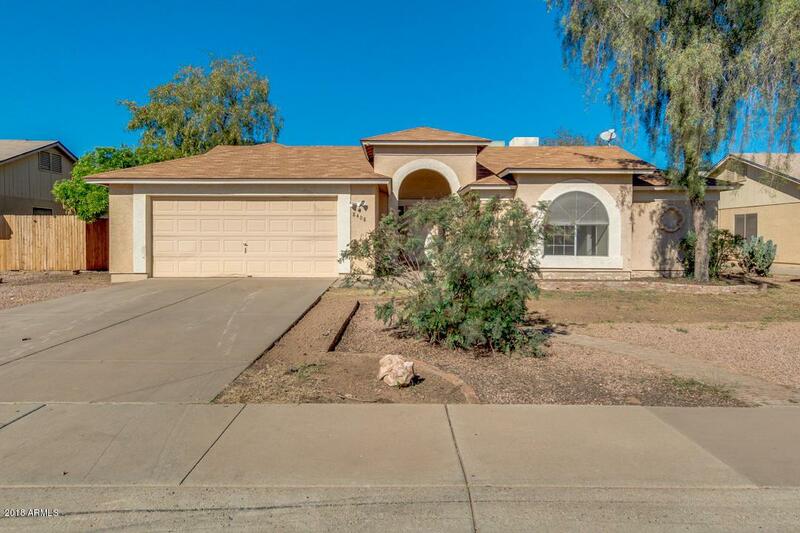 ADDED new white shaker cabinets with soft close and hardware, and custom granite counters with breakfast bar in kitchen, ALL NEW PLANK TILE FLOORING throughout entry, living, dining, kitchen and both baths. Landscaping has been maintained and manicured... Step foot inside to find neutral colors, vaulted ceilings, formal living & dining areas, family room with cozy fireplace and breakfast room. 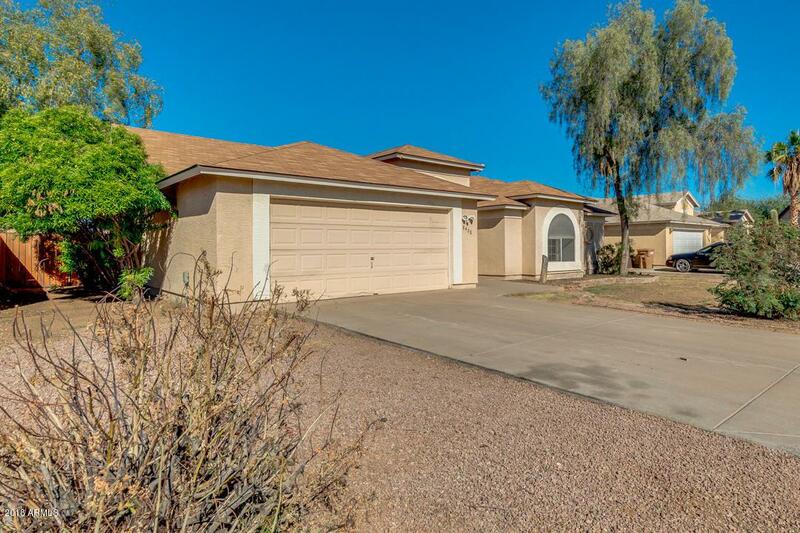 Lovely kitchen is equipped with stainless steel appliances, ample cabinets and pantry. 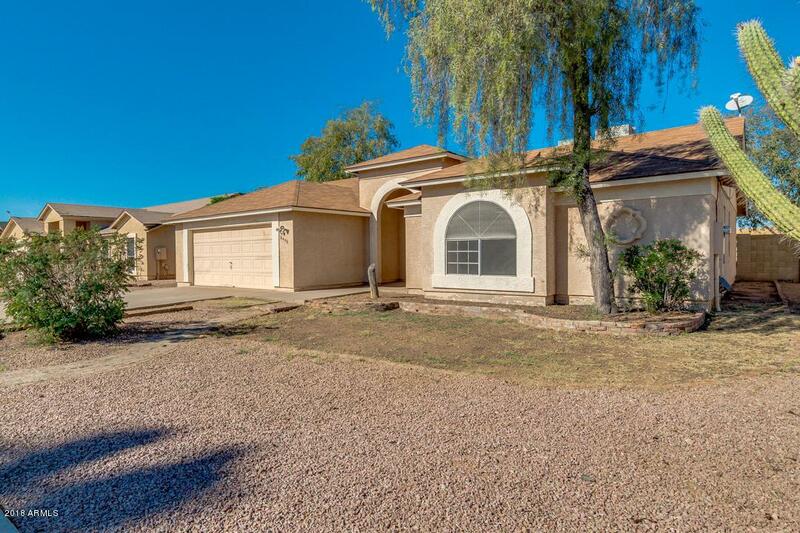 Spacious master suite has private bath with dual vanity and walk-in closet. . Large backyard features covered patio and a landscaping potential that is limited only by your creativity. Call & schedule a showing today!